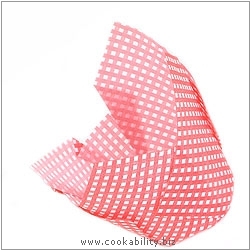 These vivid paper tulip wraps are the ideal way to make professional coffee shop looking muffins. Pop them in your muffin pan, add your muffin mixture and bake. Improves presentation.